Customer Service is a core part of our business and we want to make sure that all your questions and concerns are answered in a timely manner. We are online everyday and you will be able to email or talk to us directly about our services or products 24 hours a day, 7 days a week. Please visit our FREQUENTLY ASKED QUESTIONS page to get answers to common questions. 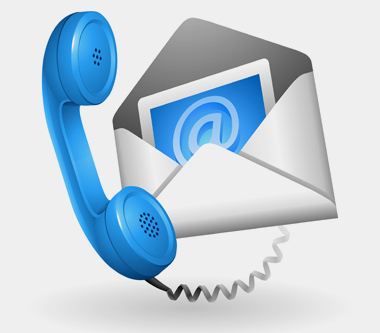 If you have any additional questions or concerns not addressed in the FAQs, please contact us by using the floating Help/Chat tab, sending us an email, giving us a call, instant messaging, fax or mail. All correspondence is addressed within 24 hours or less. ATTENTION: Please add our domain name [ hea-employment.com ] to your email's safe list and address book before you contact or purchase from us. Following these simple instructions will make sure we receive your emails and that you receive our emails. If you suspect you've lost an email from us because of a spam filter, please contact us again. We also suggest checking your spam folder for any emails we may have forwarded to your address that you did not receive in your inbox folder.